On July 16, 2015 a number of amendments to the Cyprus corporate and personal tax laws were published in the Cyprus Government Gazette. Taxability of widowers’pension As per the previous law such income was subject to income tax as per special rules (i.e. for income up to €19.500 the rate was 0% and for income exceeding €19.500 the rate was 20%). 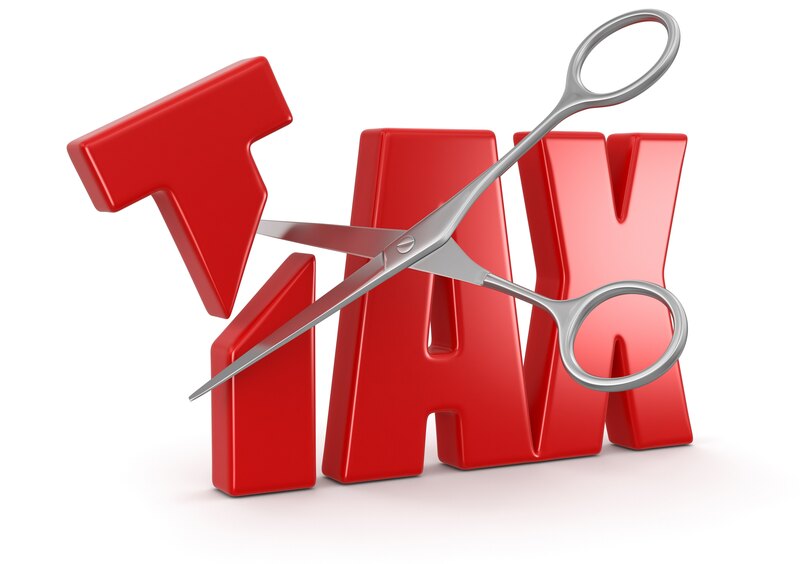 The amendment gives the option to the taxpayer to either continue being taxed under the special rules as above or be taxed under the general rules (i.e. widowers’ income will be included in the total taxable income net of allowable deductions). The amendment is effective from tax year 2014 onwards. Exemption from future capital gains tax for properties (land and land with buildings) purchased by the end of 2016 Land and land with buildings acquired at market value (excluding exchanges and donations) from unrelated parties from the effective date of the amendment (which is the date of its publication in the official gazette of July 16, 2015) until 31 December 2016 will be exempt from Capital Gains Tax upon future disposal. The above exemption will not apply in case the above properties are acquired under foreclosure procedures based on the new foreclosure law. The amendment is effective from the date of its publication in the Official Gazette of the Republic of July 16, 2015. Imposition of special contribution for defence on dividends declared to a Cyprus company As per enacted laws analysed in our Newsletter N-3-2015, only individuals who are both Cyprus tax residents and Cyprus domiciled will be subject to the special contribution for defence. The amendment provides that in case of dividend payment to a Cyprus company which is not 100% directly owned by a Cyprus tax resident individual and in the Commissioner’s judgement the interposition of the Cyprus company receiving the dividend does not serve a real commercial/economic purpose but the aim is to avoid, reduce or postpone the imposition of special defence contribution, the Commissioner may deem that the dividend was paid to the Cyprus tax resident individual who directly/indirectly controls the Cyprus company receiving the dividend and demand the payment of special defence contribution on the dividend. The amendment is effective from the date of its publication in the Official Gazette of the Republic of July 16, 2015. Based on the previous law, the following applied for contracts relating to immovable property that were signed and submitted to the Land Registry between the period 2 December 2011 – 31 December 2016 irrespective of the transfer date of the immovable property: (a) no transfer fees applied if the same transaction was subject to VAT and (b) transfer fees were reduced by 50% on the condition that the immovable property (plots, buildings or part thereof) was sold for the first time following the issue of the relevant planning or building permit. Based on the amendment: (a) no transfer fees apply if the same transaction is subject to VAT and (b) transfer fees are reduced by 50% for any immovable property on the condition that: (i) the transfer takes place by 31 December 2016 irrespective of the date of the signing of the contract or its submission to the Land Registry, or (ii) the contract was signed and submitted to the Land Registry between the period 2 December 2011 – 31 December 2016 irrespective of the transfer date. The 50% reduction in transfer fees will not apply in case the transfer involves immovable property acquired under foreclosure procedures based on the new foreclosure law. The amendment is effective from the date of its publication in the Official Gazette of the Republic of July 16, 2015.